One of our planet’s most complex ecosystems, mangrove forests are now threatened by a number of factors that could sink these vital coastline defenses. There is a scene in the movie version of Life of Pi where a floating island of mangrove trees comes to life, its lush canopy of deep green leaves atop a dense tangle of roots all moving as if a single organism. In real life, these watery forests are just as awe-inspiring, a fairytale world here on Earth. 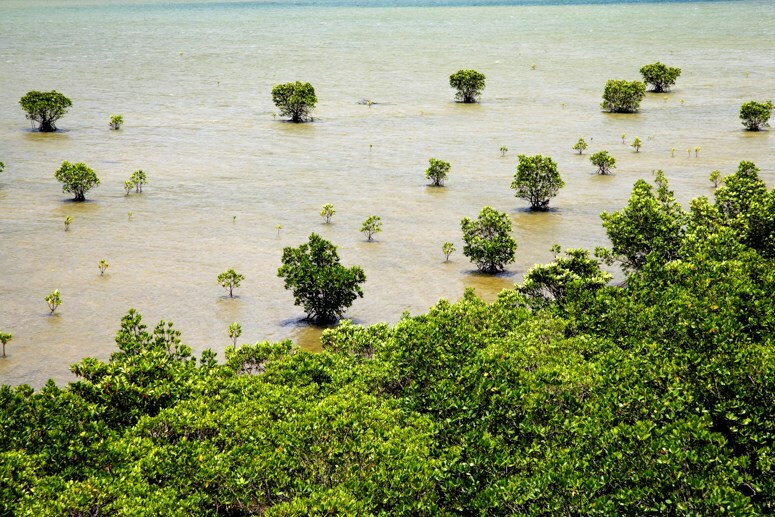 To scientists, mangrove forests are also one of our planet’s most important and complex ecosystems. 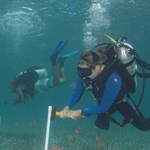 Providing invaluable habitats and shoreline services for animals and humans living along subtropical and tropical coastlines in nearly 120 countries, they exist in a delicate balance with neighboring coastal systems, climatic conditions, and human activity. 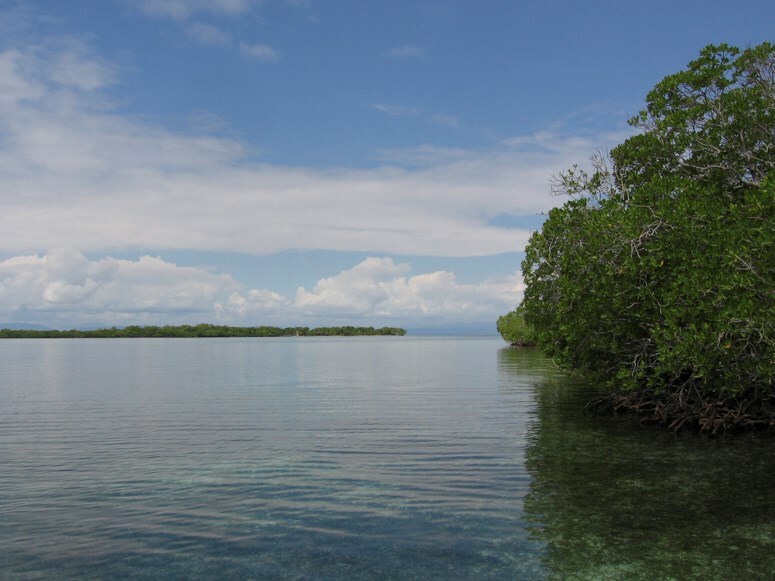 “In order for mangroves to thrive, they have to keep pace with rising sea levels,” says Candy Feller, a Smithsonian ecologist who leads a team of collaborators investigating the effects of climate change and nutrient enrichment in a network of mangrove field sites in Florida, Belize, Panama, Australia, and New Zealand. “Mangroves occupy the intertidal zone—that part of the coast that is flooded at high tide and drained at low tide,” she continues. 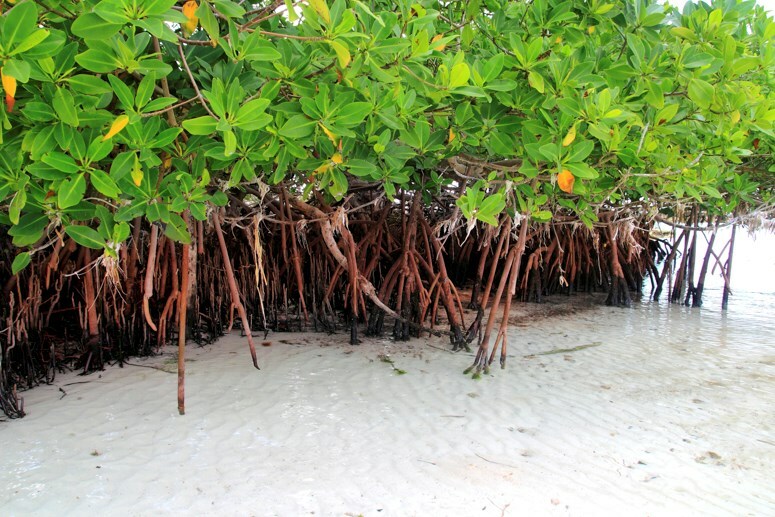 “As sea levels rise, mangroves maintain their intertidal position by trapping sediments in their aerial roots and building up the soil through root production and decay. If these processes don’t keep pace with rising sea levels, the mangroves drown and the area becomes subtidal—perennially flooded.” And then the forest is lost. 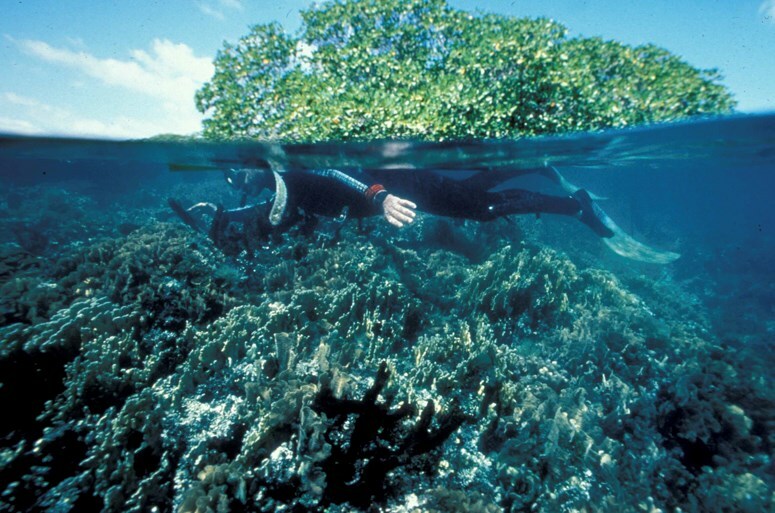 Dr. Feller’s first experience with mangrove forests was in 1975, when Smithsonian scientist Klaus Ruetzler, founder of the Smithsonian’s Coral Reef Ecosystems Program in Belize, hired her as his scientific illustrator. Around the same time, Ruetzler had also established what would become the Smithsonian’s Southwest Atlantic Mangrove Project. 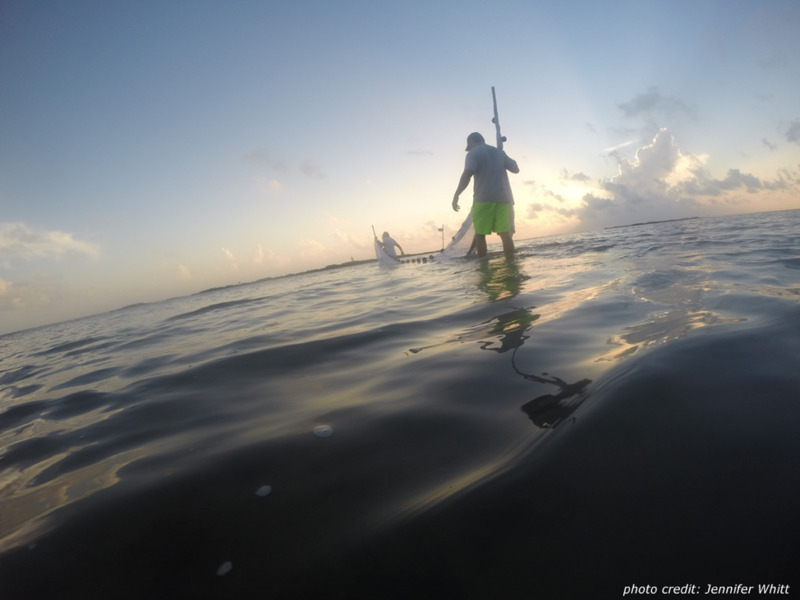 Based at the Carrie Bow Cay Field Station in Belize, the project is an institution-wide collaboration between Smithsonian scientists and their colleagues to study the relationship among mangrove ecosystem structure and function, its biological diversity, and the impact of human activities. Feller was so intrigued by this ecosystem that she went on to earn her PhD in entomology, with an emphasis on mangroves and mangrove herbivores. Today, she specializes in the effects of nutrient availability and climate change on the health of mangrove forests. Mangroves are believed to have originated in Southeast Asia and have since colonized the world, thanks in part to reproduction by seeds—known as propagules—that germinate while still on the tree. 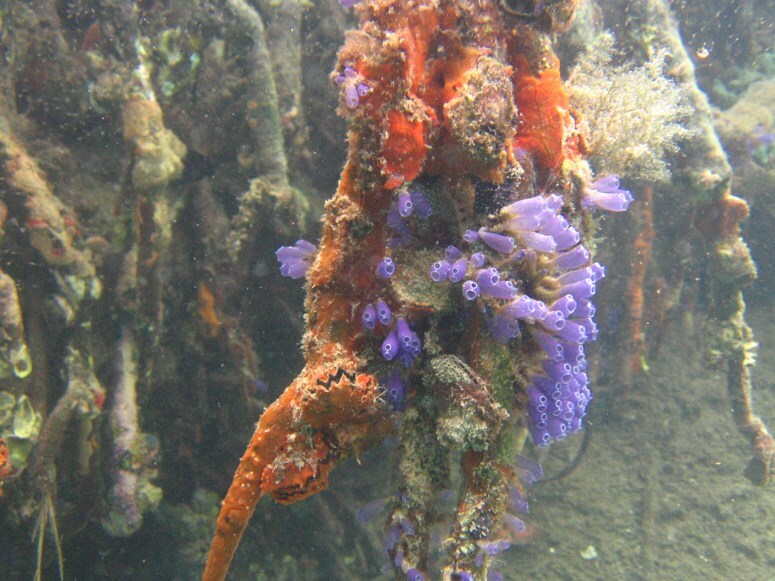 As soon as the propagules drop, they can take root—some nearby, some many miles away. 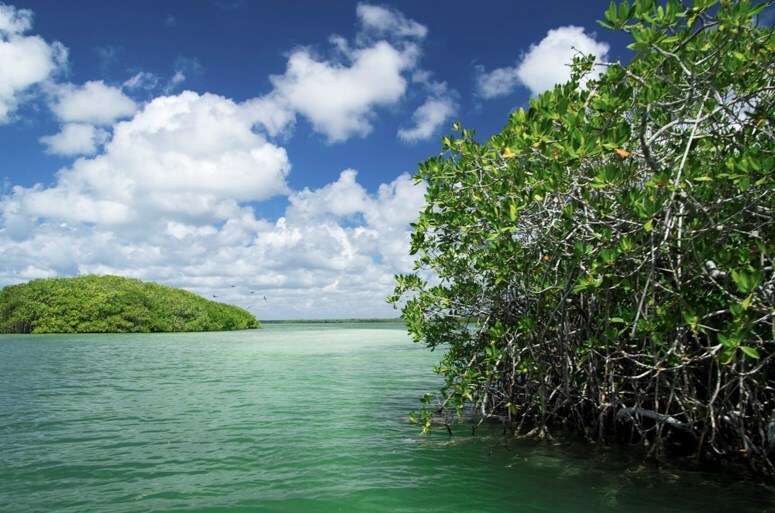 The term mangrove refers to an ecological—rather than strictly taxonomic—group of plants. 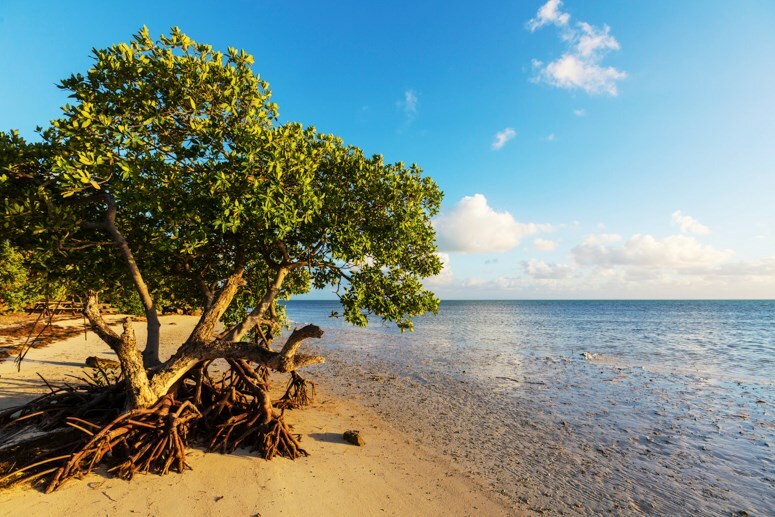 While mangrove forests span a broad latitudinal gradient from roughly 32ºN to 38ºS, they thrive in the world’s tropical coastlines, often paralleling the distribution of coral reefs. Ranging from small shrubs to trees nearly 200 feet tall in some parts of the world, mangroves have become masters of adaptation to the kind of swampy, brackish waters that would suffocate most other species: they filter out salt as water enters their roots, store fresh water in their fleshy leaves, and some even send thin shoots up to the water surface to act as mini snorkels. 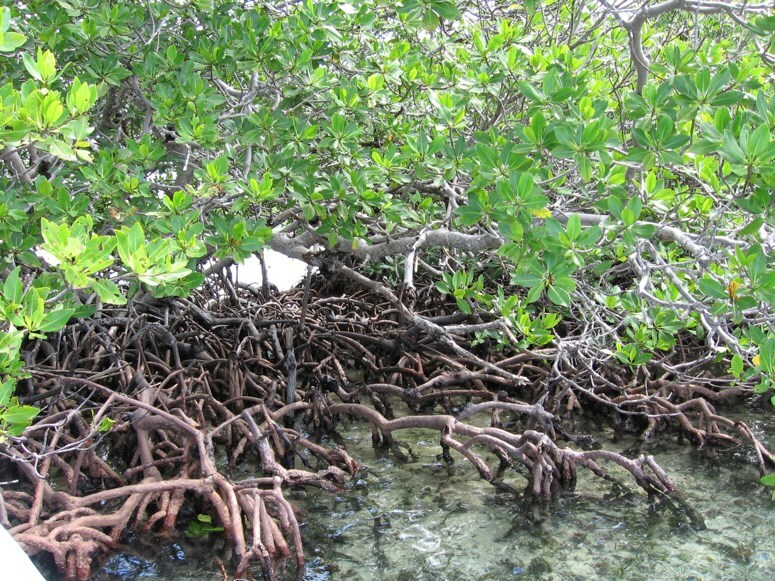 Massive and gnarled, the root systems of mangrove forests grow mostly above the waterline. This helps to stabilize and even oxygenate the plants, thanks to thousands of microscopic pores that exist on the bark and roots. In addition to serving as home and hunting ground to an incredible diversity of animal life, mangroves are valuable resources to the people who live along the oceans. They stabilize the coastline by preventing sediment erosion, offer protection against hurricanes and other devastating storms, and serve as important sources of food, lumber, and medicine for people in many nations. 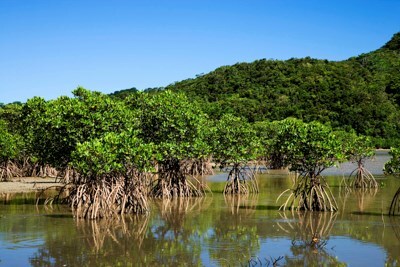 In addition, recent studies of the carbon inputs and outputs of mangrove forests suggest they are “carbon sinks,” that is, highly effective at absorbing carbon dioxide—a large percentage of which is sequestered in forest sediments—thus reducing the amount of greenhouse gas in the atmosphere. 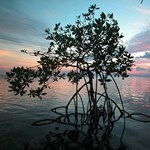 In spite of their importance, mangroves are threatened worldwide. 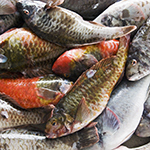 Loss of habitat due to real estate development and shrimp farming are decimating the groves. Their destruction leaves shorelines without protection against erosion, causing loss of sediment from the land. 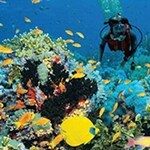 This sediment then washes out to smother reef systems and releases CO2, back into the atmosphere. Like coral reefs and seagrass meadows, Feller explains, mangrove forests also do best in low nutrient conditions. 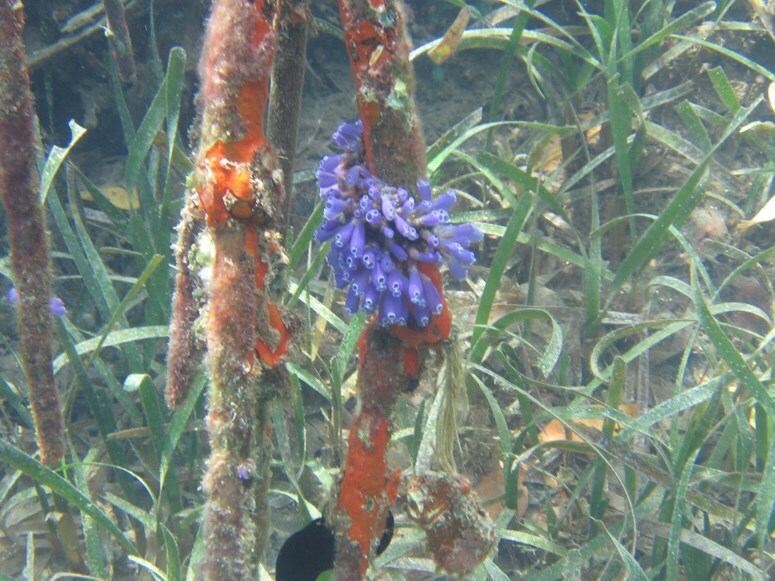 A series of experiments she conducted at Twin Cays, Belize, beginning in the mid-1990s, revealed that adding excess nutrients to those environments disrupts a whole web of interrelated events, from the rate of decomposition of the leaf fall to the health of the animals living in the mangroves. “Mangrove leaves live one-and-a-half to two years before falling,” says Feller, “and that leaf litter feeds the biological community in the underlying water.” Before falling, the vast majority of the nutrients in these leaves are resorbed back into the tree. If this exchange is interrupted by over fertilization, the falling leaves hold on to their nutrients. Rather than feeding the system, the mangrove roots start to decompose and rot. Images from NASA’s Landsat confirmed what she was seeing. Using satellite images from 1984 to 2011, Dr. Cavanaugh found that north of Cape Canaveral, the area covered by mangroves has doubled over the past three decades. 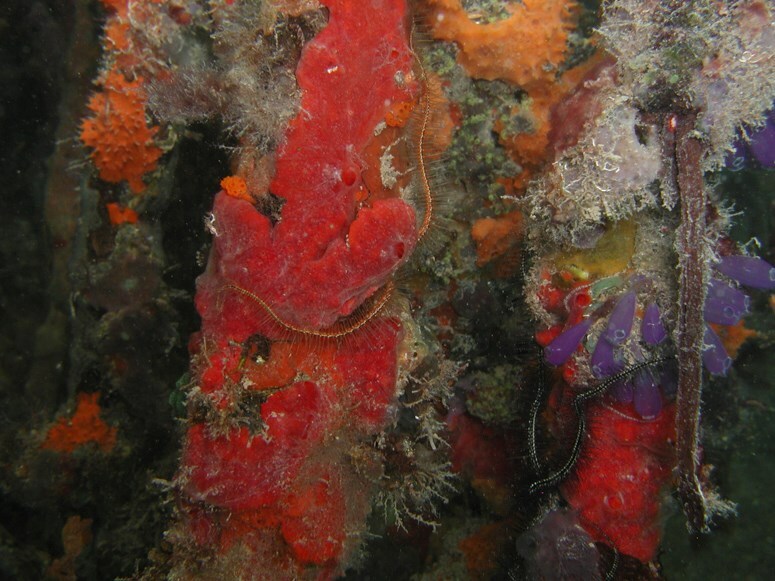 In addition, Feller and her collaborators found that the three local species of mangroves—black, red, and white—have been moving farther north than ever before. In examining these historical data, which also include temperatures recorded by the National Oceanic and Atmospheric Administration and the National Weather Service, Feller discovered that the hard freezes that used to keep mangrove expansion in check now occur much less often. 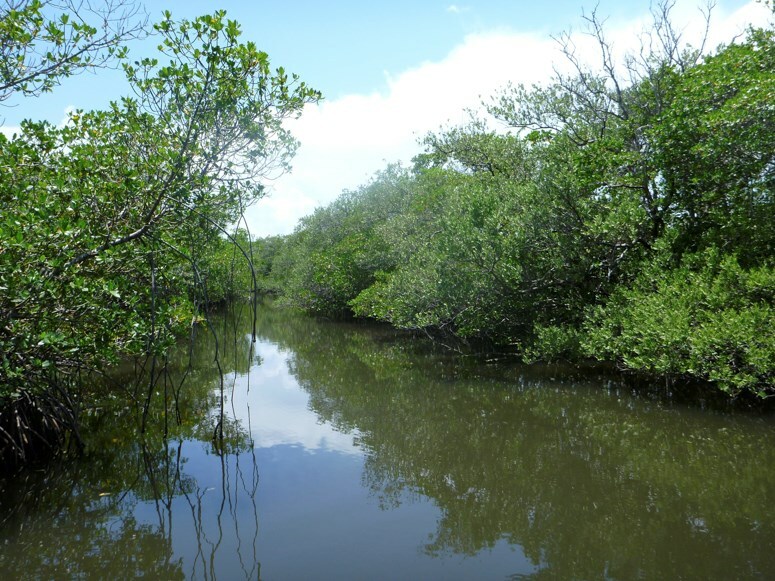 Mangroves and salt marshes essentially occupy the same types of sediment-rich shorelines along the coast, and both are ecologically and economically important wetland systems. 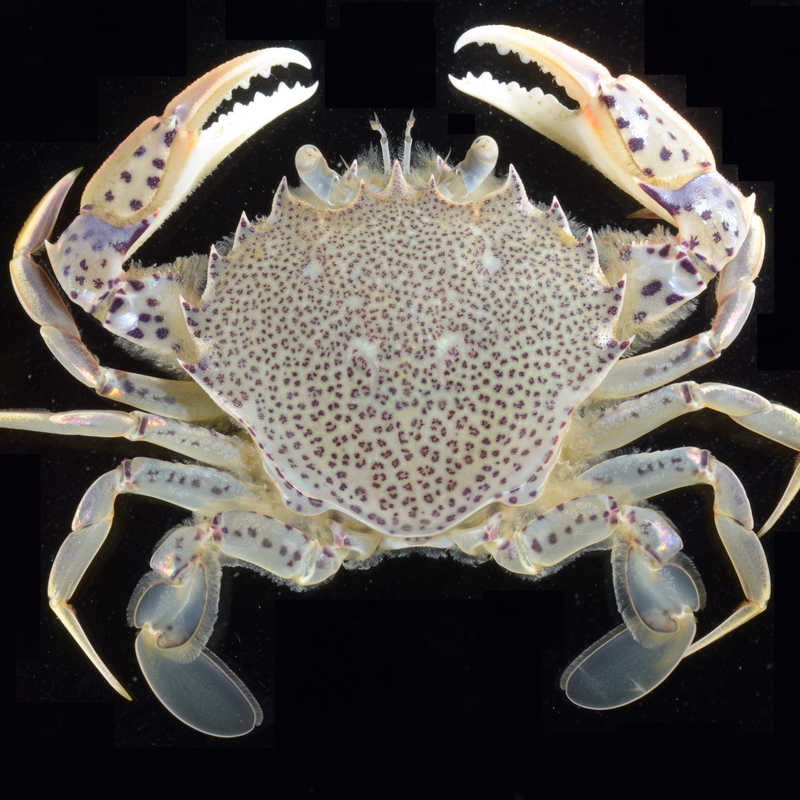 But herbaceous salt marshes thrive in colder climates than do the woody mangroves, and are therefore home to a different community of animal life. Mangrove encroachment into the salt marshes is likely to have profound effects on both the structural complexity of those systems and on the balance between the animals and their food sources. Feller says scientists are only just beginning to understand the long-term implications of these mangrove migrations and habitat metamorphoses. “Our overall hypothesis, supported by our research so far, is that these mangrove invasions into the salt marshes are climate-driven, and the mangroves are altering the salt marshes in terms of structural complexity, composition of the biological community, the food web dynamics, the nutrient cycling, the carbon sequestration, the habitat stability, and on and on,” she says. As our climate continues to change, and as we continue to alter the environment, there will be consequences for the natural products and services we enjoy from mangrove forests and other vegetated coastal ecosystems. 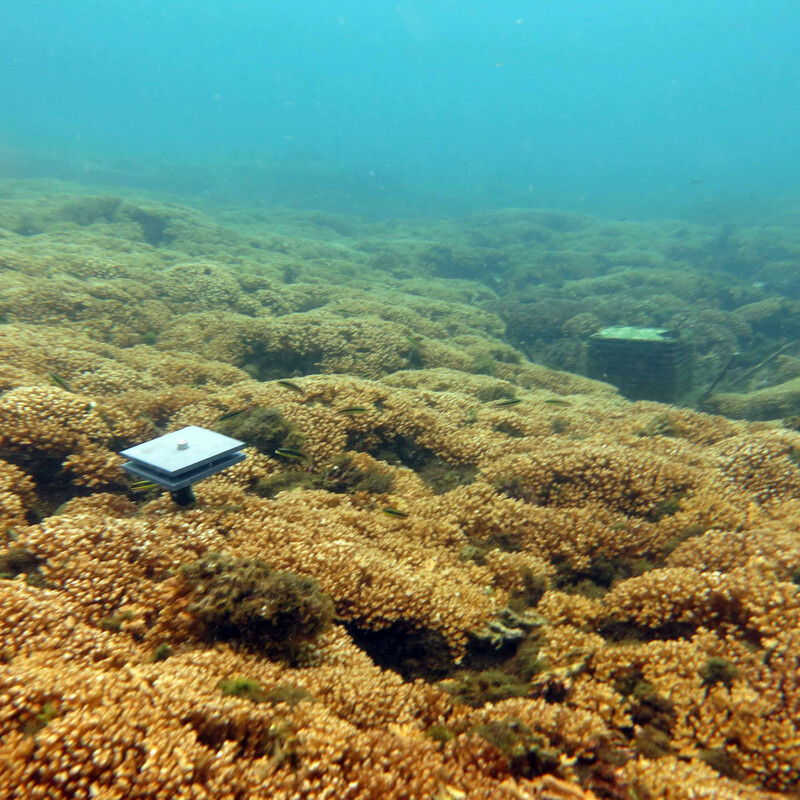 Research in these ecosystems presents a unique opportunity and critical data to help society adapt.